Posted on Sun 9 Oct 2016 at 11:01 PM PST. Filed under Filmmaking. It is definitely possible to shoot a movie with a mobile device, just like the Sundance movie “Tangerine” did. And in fact, today it would look much better than Tangerine looked like (which had pretty bad lighting throughout). Being the bad girl I am, I ordered the Moondog Labs anamorphic lens, with a 52mm filter ring, to add a variable ND filter for outdoor shots and shoot anamorphically for more cinematic shots. So, I spent $150 to buy FilmConvert today too, only to find out that I could do a better job myself at grading my iPod Touch 6th Gen footage. Click the images below to see the before and after properly (click through again to see them in full resolution). For this tutorial, you will need the Sony/Magix Vegas video editor. 1. 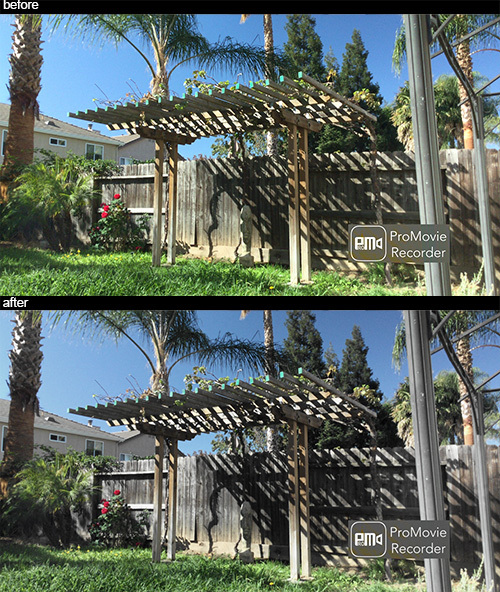 Shoot your movie with either Filmic Pro, or if you have an iPod Touch instead, the ProMovie app. The ProMovie allows up to 100 mbps bitrate, and for certain newer iPods, it can shoot at 3k instead of just 1080p. 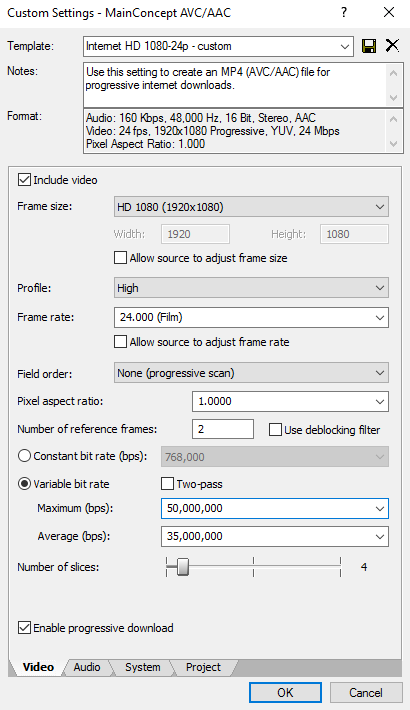 At the end, you will be exporting again at 1080p (or 2k), but you will have a wider angle and more pixels to work with than shooting in 1080p. 2. Make sure lighting is adequate indoors. If shooting outdoors, always have the sun on your back. 3. Set your app at 24 fps, and lock the shutter speed at 1/48th. Lock white balance to the best value you can, and lock focus. For ISO, observe the exposure meter, and always lock the ISO half a stop below of what the app thinks it’s the best exposure. This is because mobile apps tend to overexpose. This is mostly true for outdoor, or brightly lit scenes. 4. Record (preferably with a tripod or a gimbal), and save the video in your gallery (there’s a small icon to do that). Connect your device, and copy the MOV file(s) over to your PC. 5. In Sony Vegas, it’s very important to set the right project properties to match the clips (right frame rate, tell it it’s progressive, etc). 6. Bring the footage in your timeline. Select all of them in the timeline, right click on any of them, and hit Switches/Disable-Resample. If you don’t do that for ALL your clips in your timeline, you will end up with “ghosting” (blurred images). 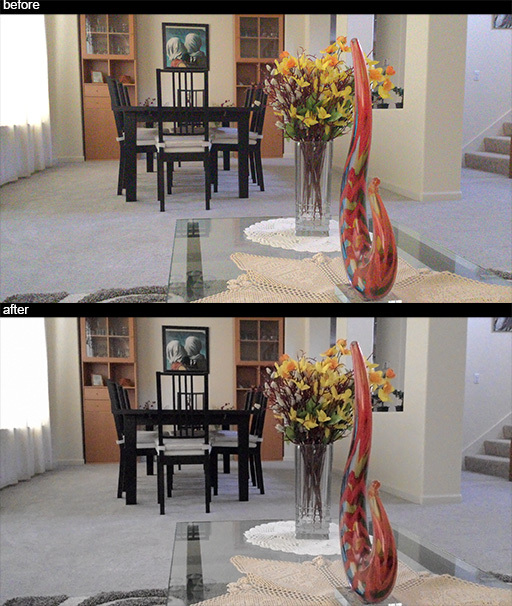 No scene is the same as another, so you will slightly need to adjust the above to better match your scenes. 9. After you color corrected all clips separately, click the + plugin icon on the left of the video timeline (that’s the icon for the global plugins). Add the “Levels” plugin, and select the “Computer RGB to Studio RGB” preset. This will make your footage look “flat”. That’s ok, it won’t look like that when it’s rendered at the end. We need to do this, otherwise all h.264 exports will come out way too contrasty (they will differ from your Vegas working preview, and this plugin prevents this). 10. Export by clicking File/RenderAs and opening the MainConcept AVC/AAC format. Select the “Internet HD 1080p” template, and click “Customize Template”. Make it look like exactly like this (and give AAC audio 160kbps at the very least). Then, upload to Youtube the resulted .MP4 file if desired. Note: Interior shots might need denoise. You can do that using the Neat plugin (commercial), or by bringing your noisy scenes to Photoshop one by one (use an intermediate codec in that case). I used Photoshop above for the interior shot of my living room. Note 2: A very interesting Vegas plugin is the LAB Adjust. With it, you can mute the green colors (or too much orange colors), by using the “Channel b” very slightly (bring it towards the left). Some shots might require this plugin. Hollywood movies have strong reds and blues, but greens are rather muted.